You’re excited Starbucks will deliver coffee? We’ve been doing that for years! Our mobile coffee bar has been delivering fresh coffee on site at corporate and social events in Memphis for over two decades. The extremely cold weather this time of year makes it the perfect time to learn more about our mobile coffee bar and hire it for your next event. All the ice and freezing temperatures make people crave a hot cup of freshly brewed coffee and we'll bring the coffee to you! What exactly is a coffee bar? Our full service mobile coffee bar brings the coffee to you and your event. We bring the equipment and ingredients necessary to make cappuccinos, frappuccinos, lattes, and more on site at your event. Guests can choose from our full service coffee menu or make special requests to get the drink that they want, no matter what time of day it is! Our friendly, highly trained baristas serve the coffee while interacting with guests at your event. Using state-of-the-art equipment our baristas create high quality beverages from our full coffee/cappuccino menu. If you’ve never had the pleasure of getting drinks from a coffee bar, you’re in for a treat. Give us a call! What are the most popular coffee bar drinks? 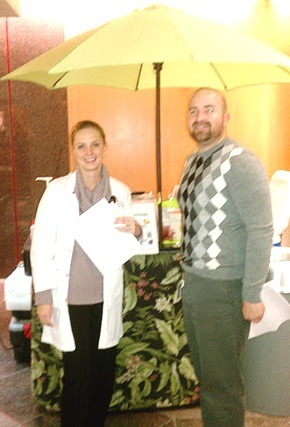 Our Cappuccino Bar has been served at countless employee appreciation events and weddings. It’s always a hit and several drinks are ordered over and over again. These coffee drinks are requested frequently but we can make any coffee drink you can dream up! Want your favorite you order every day at Starbucks? We can do it! Who needs a coffee bar? Employee Appreciation - Most employees love coffee and a mobile coffee bar at the office or at an employee appreciation event gives them a special treat. Coffee is part of a normal work day for most employees after all! Corporate Events - Whether you are planning a corporate executive meeting, awards ceremony, large conference, company lunch, or other corporate event, a coffee bar is sure to please the crowd. A coffee bar will take your corporate event to the next level by adding a fun element while still remaining professional. 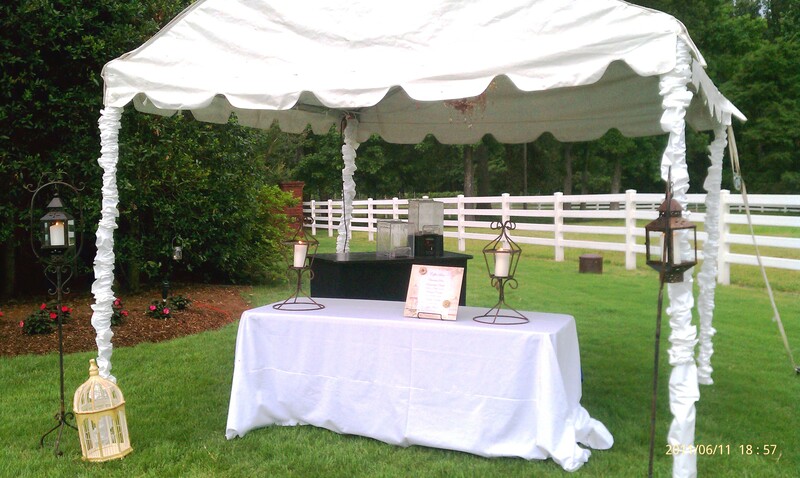 Weddings - Our coffee bars are a hit at weddings! Many guests don’t expect coffee to be served at a wedding so it is a welcome surprise as well as a source of energy to keep the party going all night long. Any catered event - You can add our mobile coffee bar to any event that needs catering. It’s a great add on item when you purchase a food order from us. 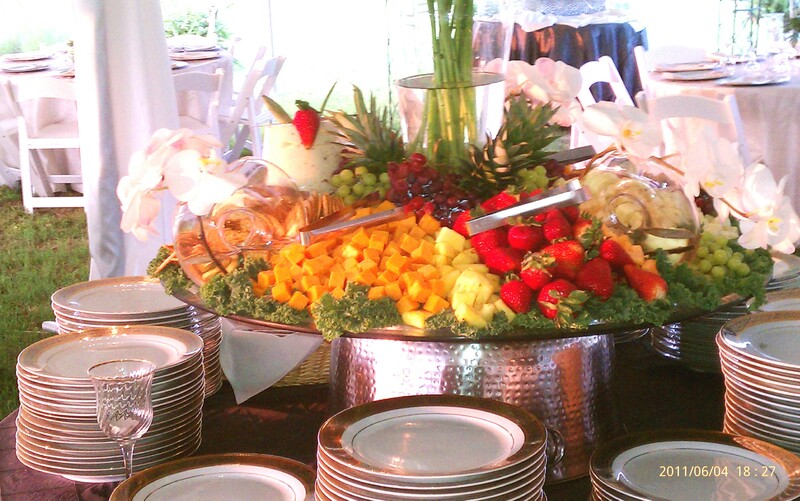 As one of the only coffee catering companies in Memphis, we can work alongside other caterers. Coffee perks people up and keep the event going strong for it's entirety. It is always a crowd pleaser. If you're planning any type of event you will want to serve coffee to your guests. Want a mobile coffee bar for your event? Contact us today to get a mobile coffee bar scheduled for your event. We can serve events of any type and any size - no crowd is too large! Call us at 901-569-5952 or send us an email to order a coffee bar today!